A trip to meet with the current president is part of the traditional honor for the reigning Super Bowl champions. 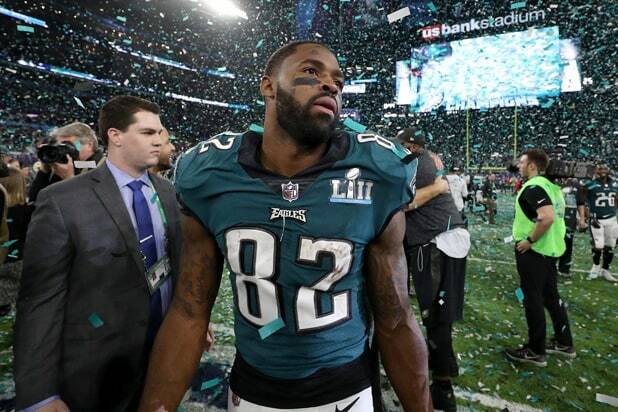 The sudden cancellation of this week’s ceremony came after several other players — including Smith, Chris Long and Malcolm Jenkins — had said that they would not visit the White House following their Super Bowl LII victory over the New England Patriots last February. See more tweets objecting to Trump’s announcement banning the Eagles below. 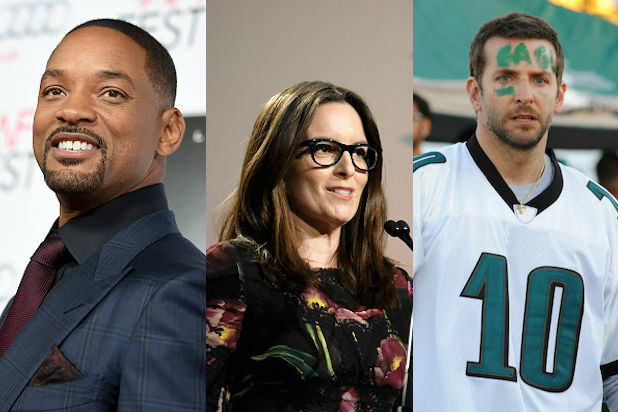 So it’s not new news several of the Eagles were participating in peaceful demonstrations during the national anthem, and weren’t interested in going to the White House. In other words, this was a political setup by Trump. Trump canceling Eagles’ White House visit was probably always the plan by Trump. It’s cowardly and manipulative. It also continues to show how dumb the owners were to kowtow to him.